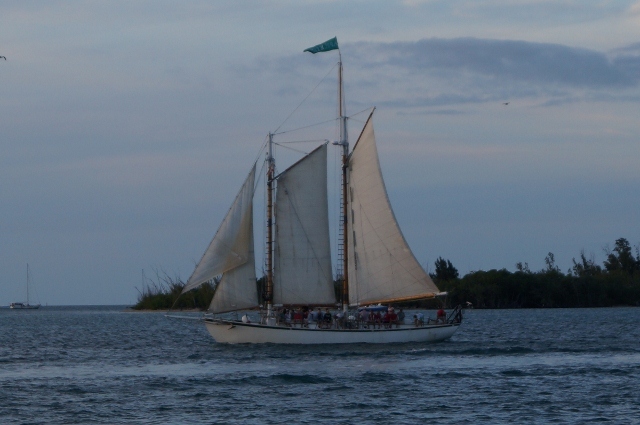 As promised, Laurie and I traveled to the Florida Keys; through Key Largo (the famed location of the famous Bogie-Bacall adventure), and into Key West. It was a flavorful day trip with great weather, little traffic, and busy tourist stops. In many ways, this may have been the best part of the whole East Coast excursion. 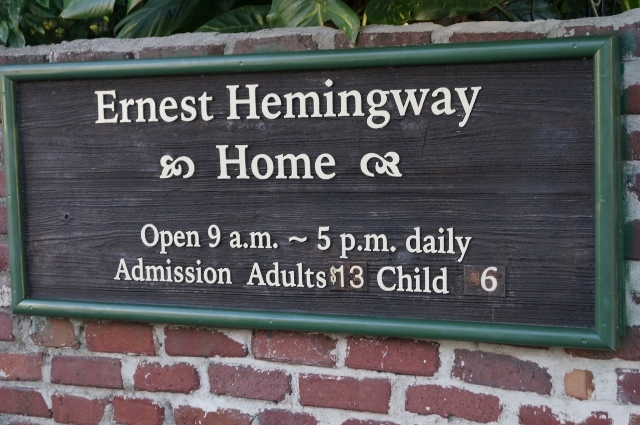 While at the Southern most part of the contiguous United States, we visited the famed Ernest Hemingway House. It was filled with amazing artifacts and movie posters from adapted cinema of his work. 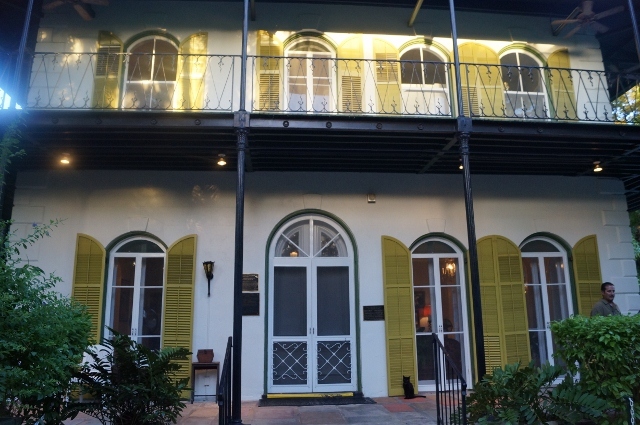 The historic building is also home to over forty cats. 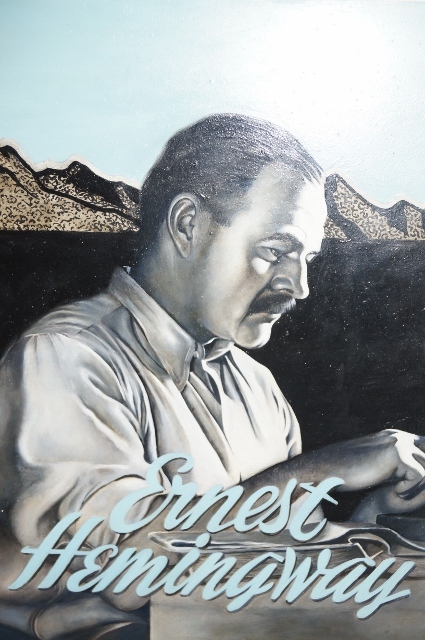 The iconic writer’s prolific work includes The Sun Also Rises, For Whom the Bell Tolls, A Farewell to Arms, To Have and Have Not, and The Old Man and the Sea. 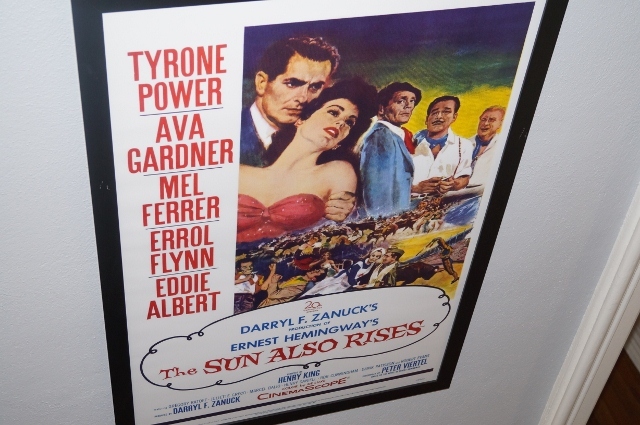 The amazing cinema that followed featured the artistry of Gary Cooper, Spencer Tracy, Humphrey Bogart, Tyrone Power, Ingrid Bergman, Walter Brennan, Ava Gardner, Errol Flynn, and Lauren Bacall. The boardwalk along Key West is a total tourist trap. 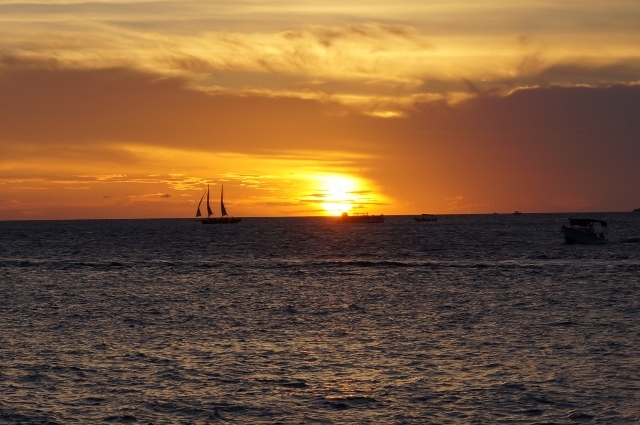 After watching a magnificent sunset, we had key lime pie smothered in chocolate on a stick, a Key West fav. 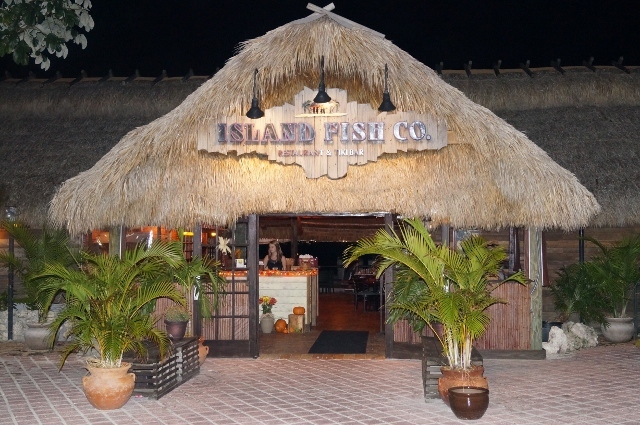 The only meal to enjoy later in the evening was sea food at the sumptuous Island Fish Co. in Marathon, FL. We then traveled back on a rain-slicked highway to our hotel in Miami. Tomorrow, we return to Southern California. 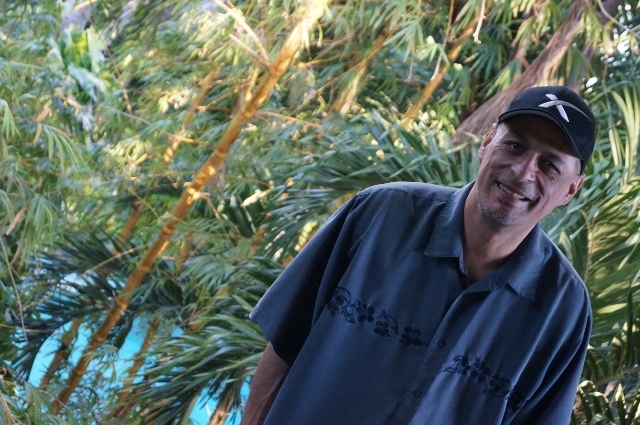 This entry was posted on Monday, November 25th, 2013 at 12:03 am	and is filed under Blog by Manny Pacheco. You can follow any comments to this post through the RSS 2.0 feed. Responses are currently closed, but you can trackback from your own site.